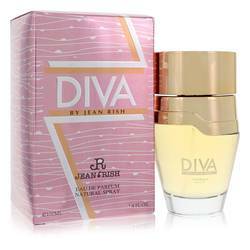 Diva By Jean Rish Perfume by Jean Rish, Diva by Jean Rish is a glamorous and exciting scent for women . 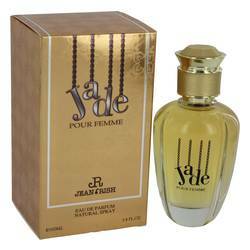 This fragrance is perfect for daytime wear and will seamlessly transition into evening wear. 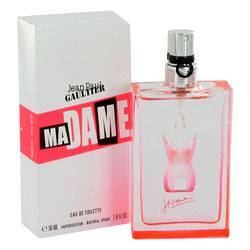 Opening notes of sweet rum and flirty passionfruit open this perfume with a sensual and feminine aroma. 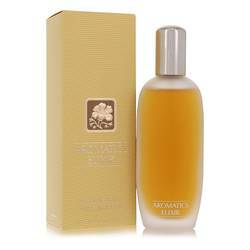 Middle notes of musk and exotic Gardenia Heart combine to add a soft, balanced touch. Base notes of rich vanilla and Tonka Bean join in to provide a warmth and depth. 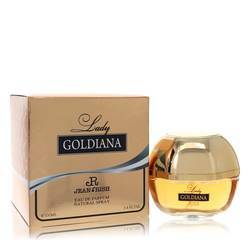 This perfume is designed to Read More Read More represent exclusivity, and its seductive scent will have you turning heads wherever you go. 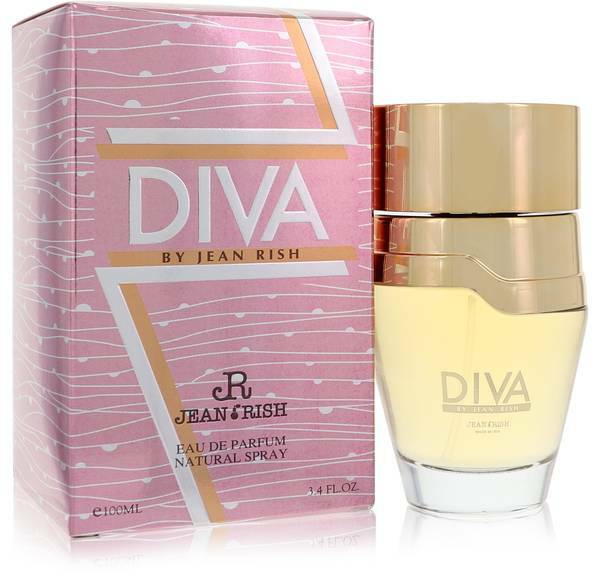 Jean Rish has been producing high-quality perfumes for over three decades. 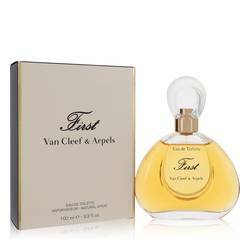 An international player in the perfume world, this company bases their fragrances off of the scents of the Mediterranean. Unafraid to experiment with new and unique ideas, the business enjoys expertly crafting scents using rare and cherished ingredients. The company strives to make each day an exciting experience. All products are original, authentic name brands. We do not sell knockoffs or imitations.